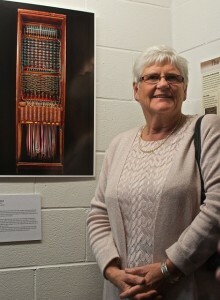 Lorraine Wootton, former switchboard operator at the ‘Party Lines’ Exhibition. 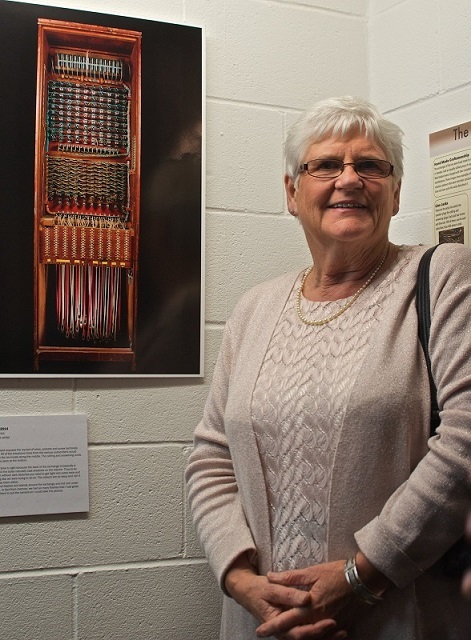 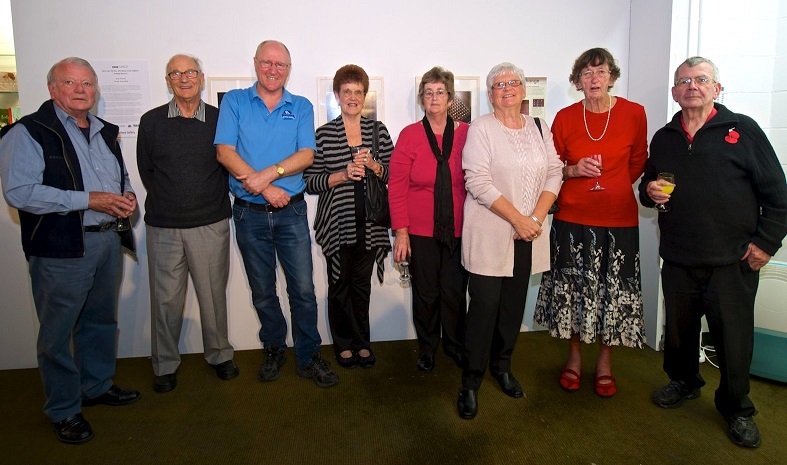 This is an interactive exhibition featuring photographs, filmed and recorded oral histories of the Waikanae’s early manual telephone exchange operators. The exhibition is on at Mahara Gallery until 8th June.